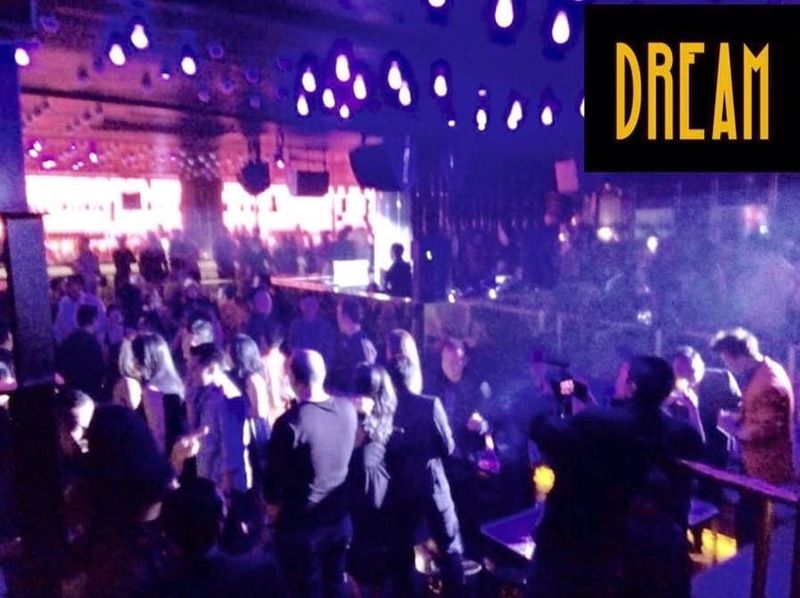 Dream Ultralounge is a luxury club, restaurant and lounge who had its soft opening in February 2015. It is part of the revamping of the restaurant Moovina, which has been split in several venues, namely Wine Connection and Dream on its upper floor. Located in Plaza Indonesia, arguably the most prestigious mall in Jakarta, Dream is the counterpart of the Ego Ultralounge/X2 in Plaza Senayan. It is targeting a similar crowd of wealthy Indonesian executives and expats who don't mind spending a few millions a night to entertain themselves. As it is still new, it has not been ruined yet by the tourists and the ayam as Ego/X2 did already a few years ago. 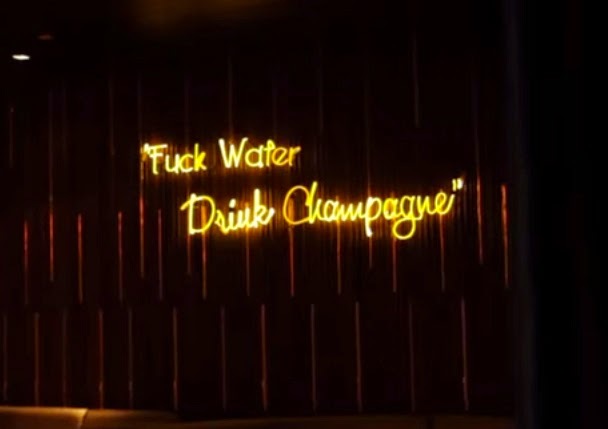 I find their motto "F*ck Water, Drink Champage" to be quite inappropriate considering the situation of Indonesia but it will give you an idea of the mindset of the people inside. If your budget is just a few hundred thousand rupiah and if you don't like wearing high heels, you may want to avoid it. They have a live acoustic band every evening, followed by a DJ. They promise to bring a guest DJ every Saturday and to hold a themed event every Friday. They also have model fashion shows regularly. Overall: Even though it is a bit pompous, I still recommend you to visit Dream because of its central location, its décor and its exclusive feel. Depending the evening, the music can be quite good as well. It is also more suitable for 30+ clubbers. Opening Hours: Every day until late. Closed on Sunday. Note that there used to be a club in Mangga Besar named Dreams. Photo credit: I took the pictures on Dream's facebook page. 1 comment to '' Dream Ultralounge (Plaza Indonesia, Jakarta) "